The Canadian Football League announced Tuesday that there will be an official and league-sanctioned Grey Cup party supporting the LGBTQ community during Grey Cup weekend. The downtown Toronto party, put together by the league, law firm Baker & McKenzie and You Can Play, will be held on Friday, Nov. 25 at Striker Sports Bar – Canada’s first LGBTQ sports bar. 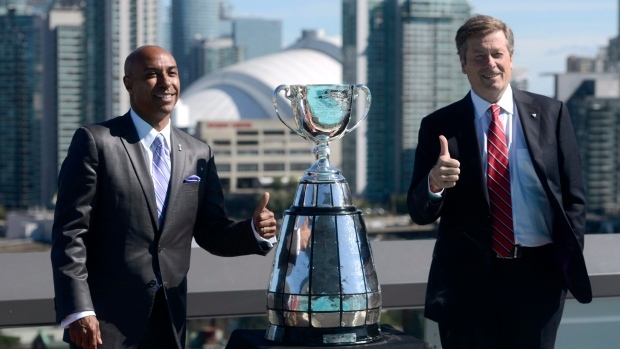 The gathering will be a ticketed event and will feature a special visit by the Grey Cup.